In my family, we love to show our Irish Pride when March rolls around. Kiss me I'm Irish buttons, green shirts, corned beef and cabbage, Irish Soda Bread, all of it. I have 3 grandparents who came here from Ireland. I also love sharing the fun with some card making. I made this card for Moxxie, using their "St. Patrick's Day" line. I used 2 of the papers, "Kiss Me I'm Irish" (both sides) and "Shamrockin'". I cut the papers in different layers and adhered them to the card. I added a matching Moxxie Cardstock Sticker and finished with a button and a bow. What are you going to do this St. Patrick's Day?? Whatever it is, have FUN!! Just because none of Moxxie's new releases aren't Irish themed, it doesn't mean I couldn't use them for my cards this year. I started by pulling all the greens and blue-greens from all of the new collections. Then, I started to layer up the ones I liked best. I ended up using papers from Fun Run and Springtime. I created and printed out my greeting, since I don't have a St. Patrick's Day stamp. 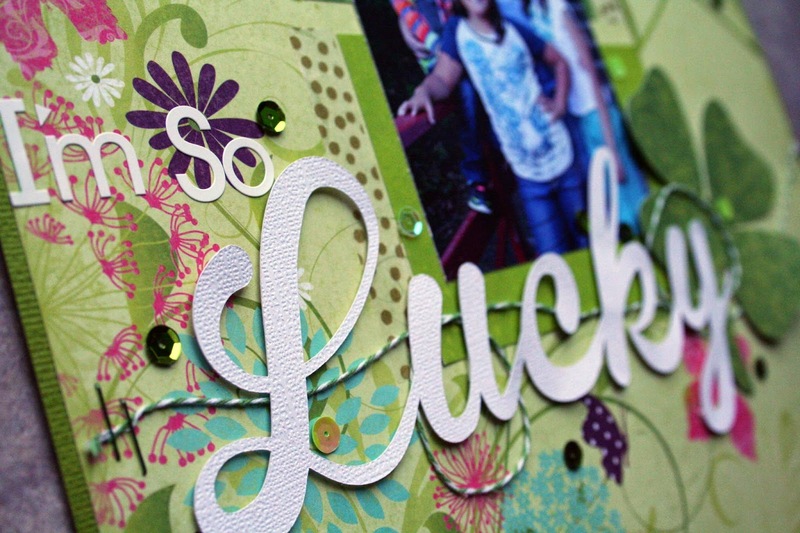 I was originally planning on printing the greeting in green, but I thought the rainbow look was a bit more fun! I cut the shamrocks with my Silhouette Cameo, because every St. Patty's Day card needs at least one shamrock on it! I finished up by adding a few sequins. I didn't stop there, though. I needed a second card, so I built a St. Patty's Day shaker card from Moxxie's new collections, too. 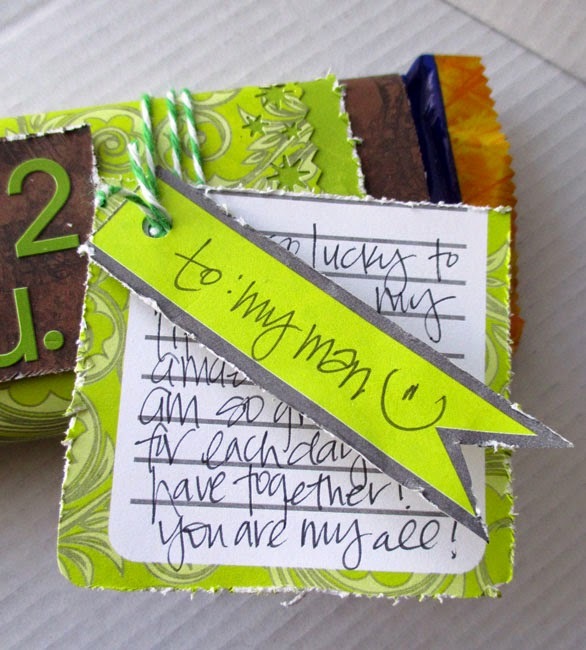 You can head on over to my blog to see it and find out what paper I used. Sláinte! Hi Moxxie fans! 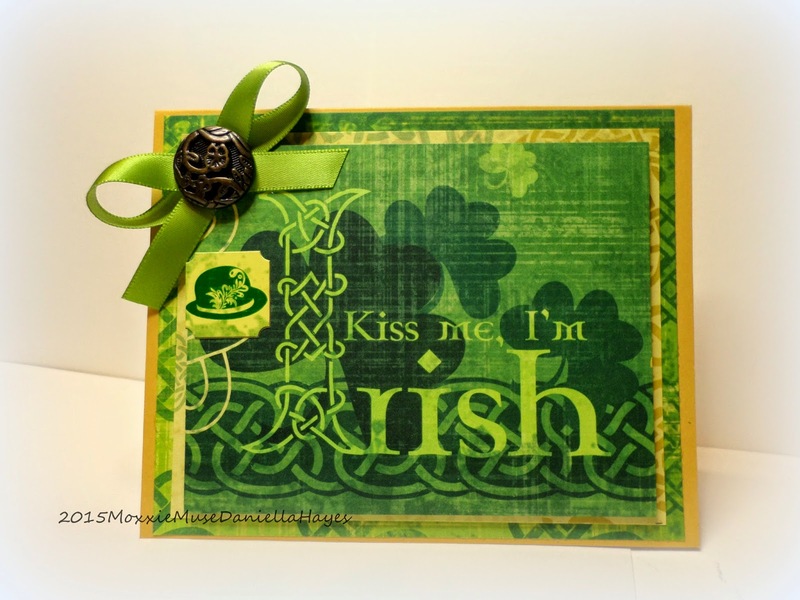 Dana Tatar here today sharing a card that I created for the upcoming St. Patrick's Day holiday. 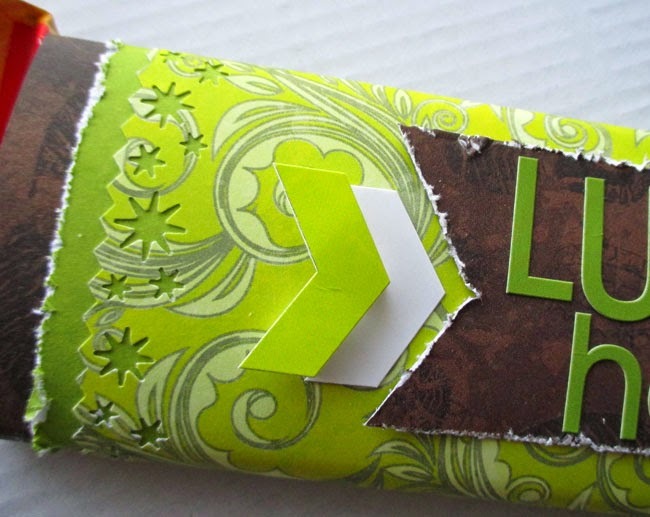 If you're looking for a super fun Irish themed paper line, the Moxxie St. Patrick's Day Collection is for you! I mixed the St. Patrick's Day line with the NEW Easter-rific line and the older XOXO line. I decorated the inside of the card as well as the outside. The Pink Lips Sticker from the XOXO collection was the perfect embellishment to pair with the Kiss Me I'm Irish! Sticker from the St. Patrick's Day line. I brightened up the color palette of this card with the Hippety Hoppety green striped patterned paper from the Easter-rific line.